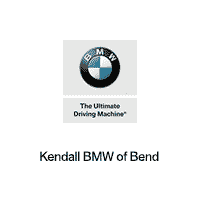 Kai at BMW of Bend demonstrates how to program the garage opener using the BMW X4. **IMPORTANT** When programming a garage door with an Alternating Security Code, be careful to NOT PRESS AND HOLD the Programming Button on the garage door unit. This could potentially clear anything programmed to the garage door opener. A QUICK PRESS is all that is needed.